Microsoft Azure is a cloud computing platform form Microsoft. It gives all the necessary infrastructure for building, deploying, and managing applications. Today C# is considered to be the most popular and modern Programming language. It belongs to "C" family and inherently has lots of things carried from C programming language. ASP.NET is the simplest way to develop dynamic websites and web applications using MS.NET Framework. ASP.NET MVC Training course begins with understanding MVC design pattern and applying various features of the ASP.NET MVC framework to developing light weight but large sized Web applications. WPF (Windows Presentation Foundation) is for building aesthetic applications with very advanced Look and feel features. Windows Communication Foundation (WCF) is the best to implement SOA in an enterprise application development. LINQ – Language Integrated Query is a way to write queries on various data sources specially collection of objects, sql database, xml document. The Microsoft ADO.NET Entity Framework is an Object/Relational Mapping (ORM) framework that enables developers to work with relational data as domain-specific objects and properties, eliminating the need for most of the data access plumbing code that developers usually need to write. Sharepoint 2010 online training is the fastest way and most cost effective way to learn. SharePoint is a pre-developed ASP.NET application by Microsoft for managing day to day activities of a corporate portal. Microsoft SQL Server is one the most popular Relational Database Management System (RDBMS) used in Microsoft universe. SSRS Course is designed for students to have complete understanding of Report Life Cycle. .NET Live Project Training will help you to experience the complete project lifecycle using SDLC. HTML and CSS go hand in hand for developing flexible, attractively and user friendly websites. HTML5, the next major revision of the HTML standard, is for structuring and presenting content on the World Wide Web. Java is versatile and platform independent programming language for developing software applications like mobile, desktop servers applications, and embedded devices with flexibility so that these programs can be executed with any operating system. 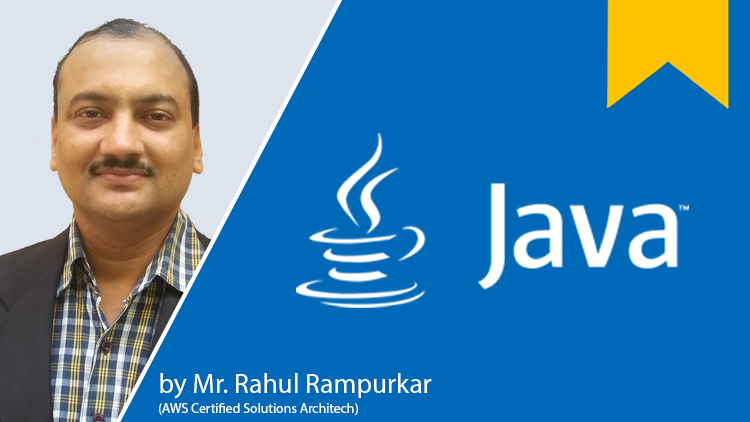 Using advanced Java programming language we can learn how to design dynamic web applications using Java Server Pages and Java Servlet and how to connect to data base drivers. C language which is considered the mother of all languages, is and will be the most sought after programming language for any beginner to jump start his career in software development.